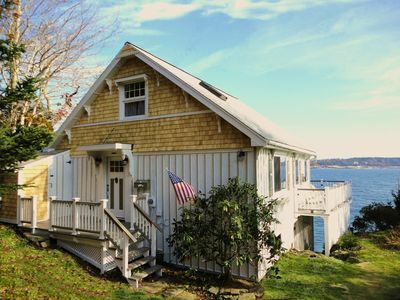 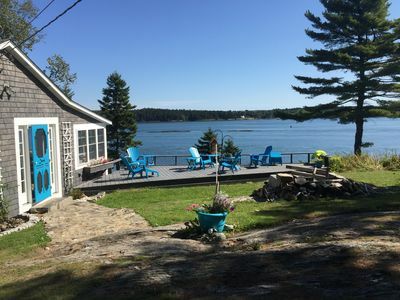 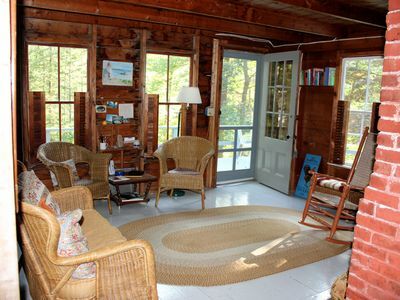 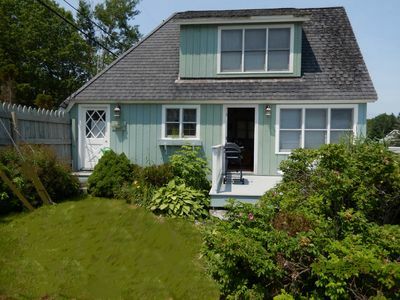 Classic Cottage with Ocean View on beautiful Spruce Pt - access to Pools & more! 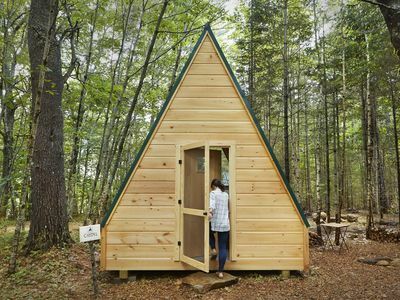 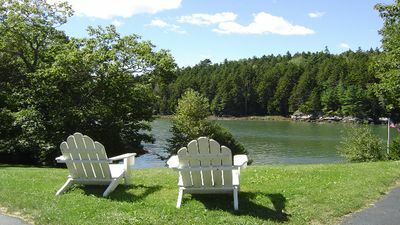 Peaceful! 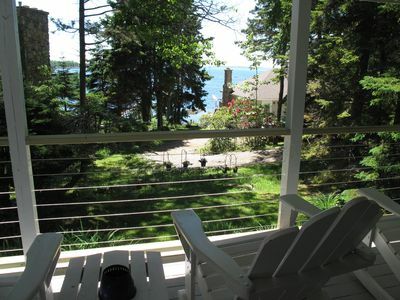 Oceanfront Sunsets With Beach And Deep Water Access! 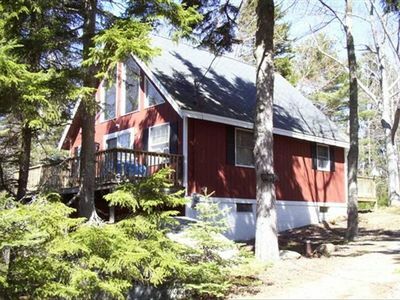 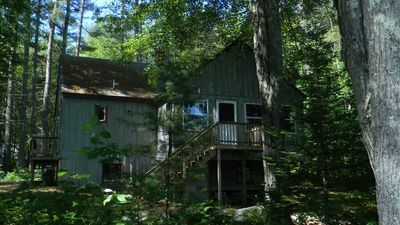 *CAN'T MISS* Lakefront Paradise w/ Nearby Access to Ocean!! 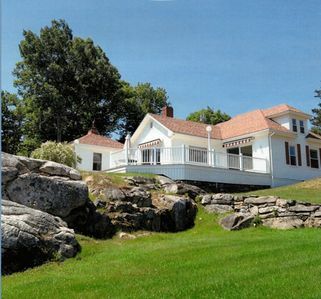 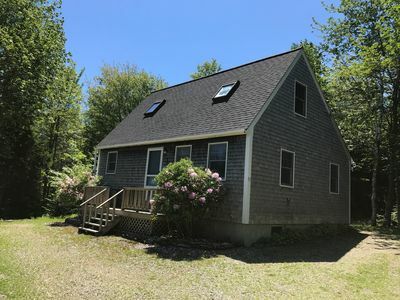 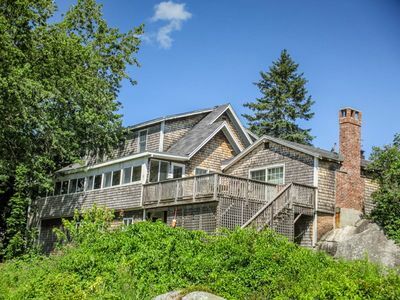 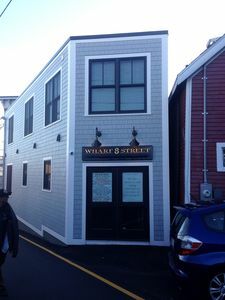 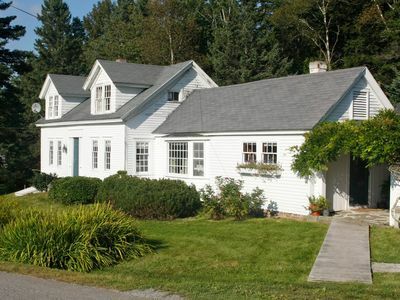 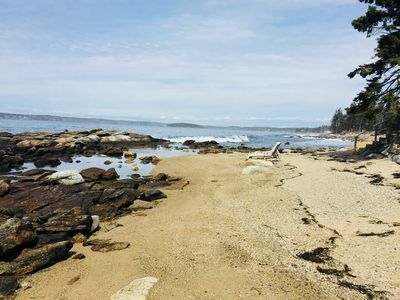 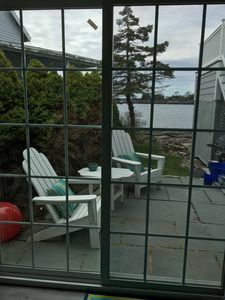 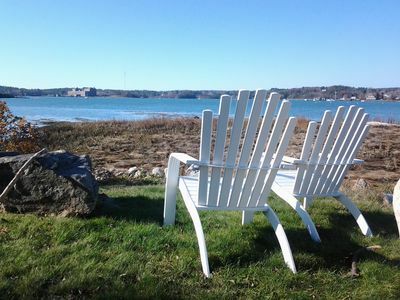 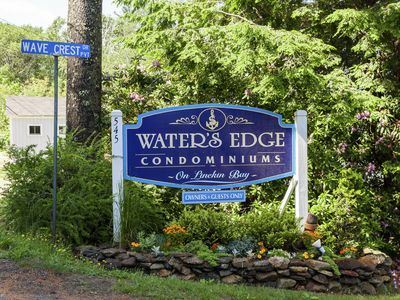 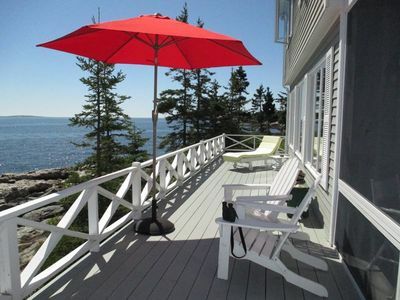 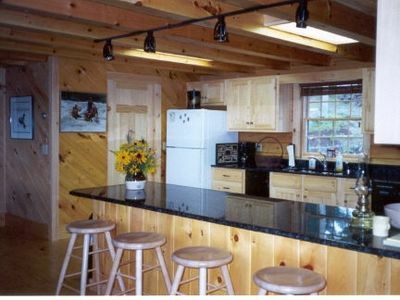 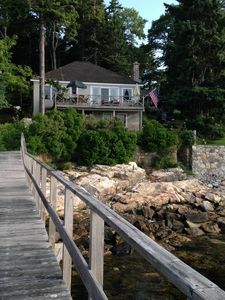 GATEHOUSE The Moorings Resort, ocean views, pool & close to Pemaquid beach!